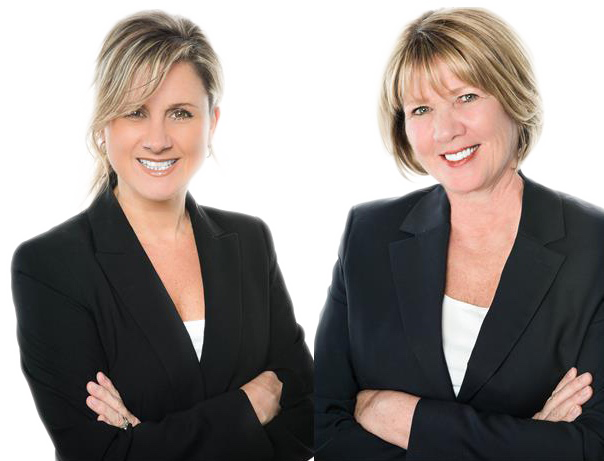 With over 20 years of experience, The Premier Team Executives are consistent top-producing real estate professionals and sell multi-millions worth of real estate annually. They have extensive marketing, communications, and sales backgrounds, and are experts in the real estate market, thus enabling them to successfully market the homes they list; ensuring maximum online exposure and sale price. When working with buyers, their knowledge of the market, ability to provide extensive market data, and their negotiating skills assures that their buyers are getting the best possible price on the home they are purchasing.